90 MINUTES IN HEAVEN deals with a Texas minister (Hayden Christensen) who takes a brief tour of Heaven after a devastating car accident, and now must fight for his life as his wife (Kate Bosworth) and family remain by his side. 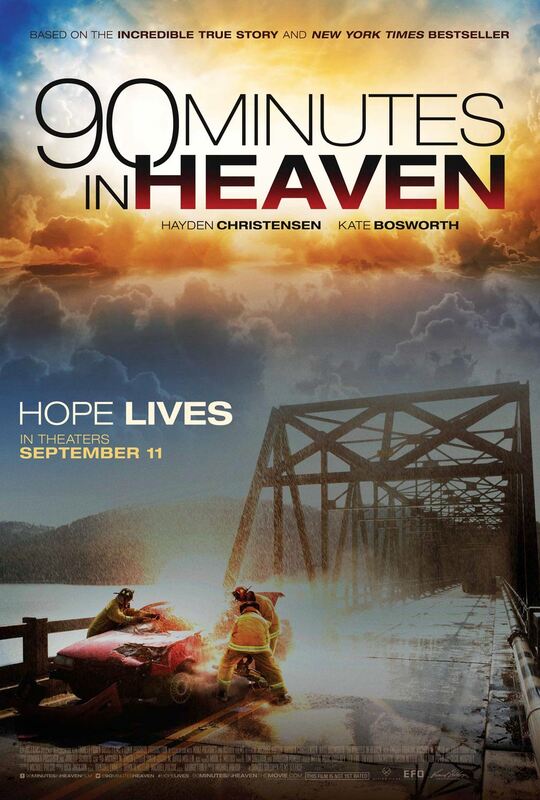 What follows is a lot of waiting around until Christensen finally decides to explain the title of the film near the end of the running time, only to find out his description of Heaven is something you'd hear at a boring Sunday school class. This depressing mess is available for streaming on Amazon, VUDU, and YouTube, but as always, you're better off leaving this cinematic poor me fest to us and finding some other religious flick to perk you up, like LIFE OF BRIAN. 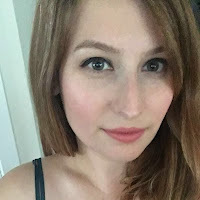 Joining us as part of our extended co-flushing team this time out is content creator Sara Polton.